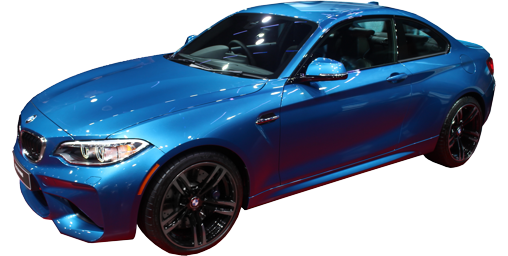 As we get new information on all of the 2018 BMWs, this article will be updated. So bookmark it! Edited 8/4/2017. 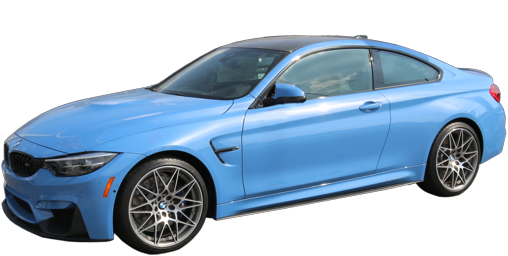 M4's more powerful standard engine. Edited: 7/26/2017. Added X4 and M4. Edited 8/11/2017: New X2 teaser. Edited 8/26/2017: Added M2 and X1. 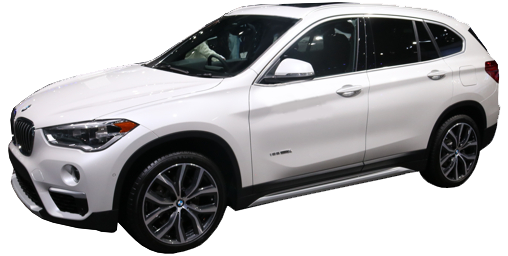 Edited 10/21/2017: Added X6 and X6 M.
Edited 1/18/2018: Edited i3, added i8 and M5. 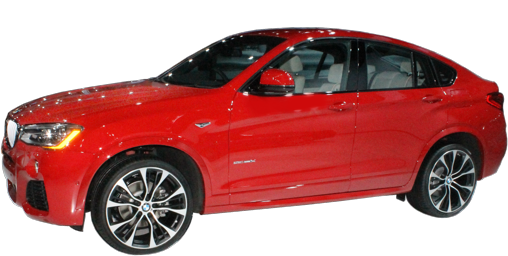 The 2 Series Coupe and Convertible get a facelift which includes new standard LED headlights, an enhanced interior, instrument cluster and new LED taillights. New wheel designs are offered. 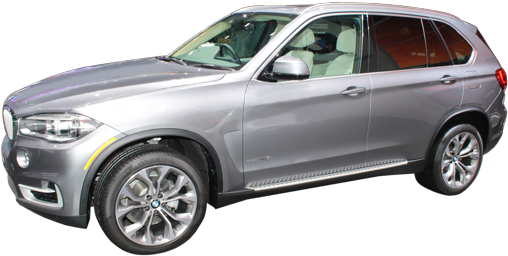 Power seats, driver's side memory, rear backup camera, BMW Apps and BMW Online are now standard. Adaptive cruise control with stop & go is now offered, only on 230i with automatic transmission. iDrive 6.0 with a touch screen is now included with optional navigation. LED Headlights (previously halogen), LED foglights (previously halogen), BMW Apps, and backup camera are all standard, now. Still available in Wagon, Gran Turismo (hatchback) and sedan. 320i, 328d, 330i and 340i, with engines ranging from 180 horsepower to 320. Active Blind Spot Detection now optional on 320i, also. A slight refresh sees a new lower fascia front and rear. New wheel designs are offered. All suspension setups have been made stiffer and sportier. 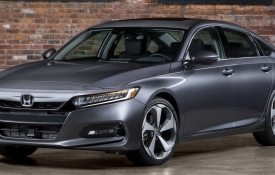 Essentials Package in "No Charge," making Comfort Access (hands free keyless including hands-free trunk opening), Satellite Radio and Park Distance Control (front and rear parking sonar) standard. Backup camera and BMW Apps standard across the line. 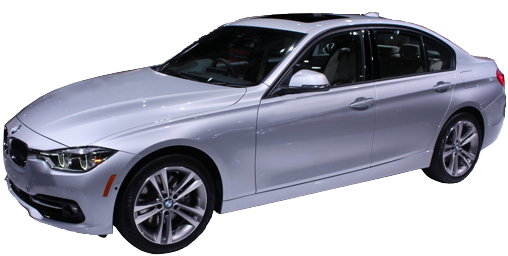 440i models are now available with xDrive, with both a 6-speed manul or 8-speed automatic. Rear backup camera is now standard. BMW Apps is now standard. 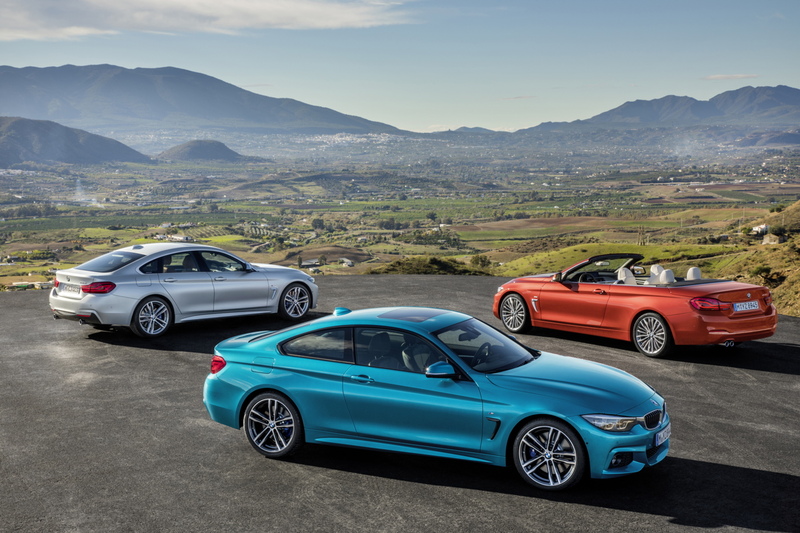 The 5 Series lineup gets two new variants for 2018: 530e iPerformance sedan, a hybrid with the 248 hybrid 2.0 turbo from the 330e, in rear-wheel or all-wheel-drive (xDrive); and the M550i xDrive, a high-performance V8 sedan with all-wheel-drive. The 530e can drive up to 16 miles on a full charge, which can take place in only seven hours with regular household 110-volt current. Running in hybrid mode, it achieves an unremarkable 27 city/31 hwy. 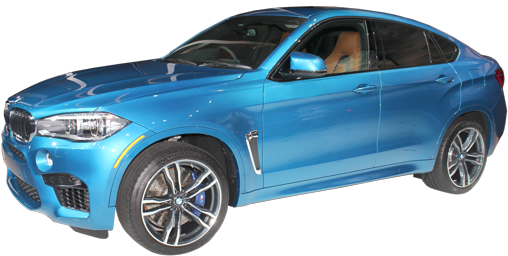 The M550i xDrive offers a full 456 horsepower from its twin turbocharged 4.4-liter V8. 5 Series GT hatchback finally laid to rest, its replacement, the 640i Gran Turismo, covered below. Automatic high beams are now standard. LED headlights replace xenon as standard. The coupe is dead. 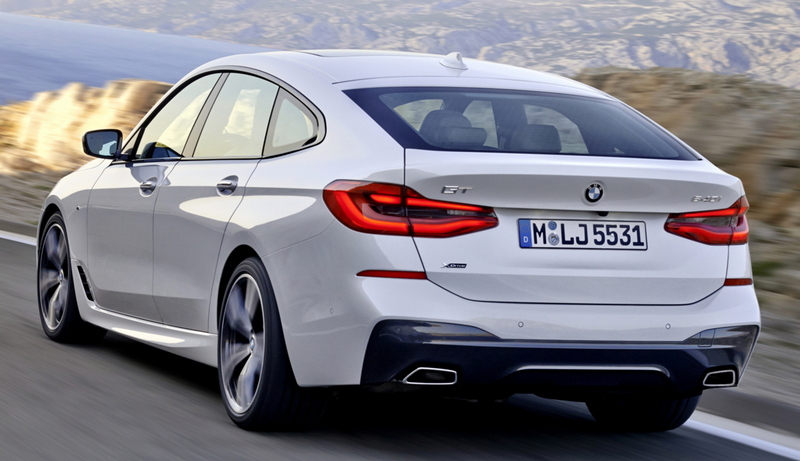 Just to be sure that a personal consultant with a PhD is necessary to sort through the BMW lineup, a fourth body variant has been added: Gran Turismo. 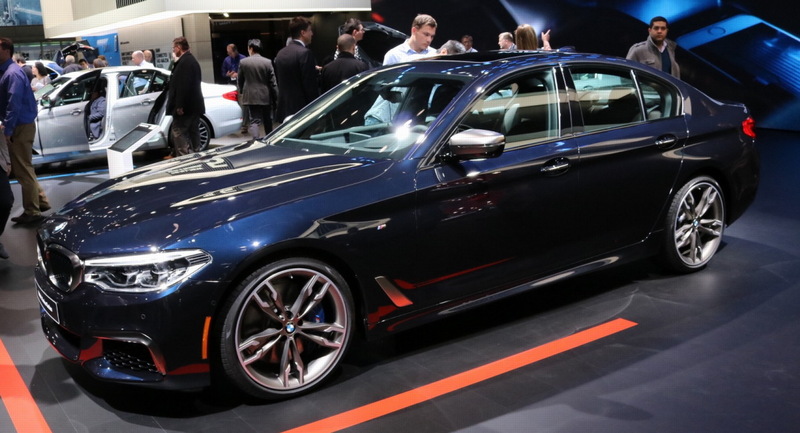 Like the 3 Series Gran Turismo and the departed 5 Series GT, the 640i xDrive Gran Turismo (it will only offer a 3.0 turbocharged 6-cylinder and all-wheel-drive, at least initially.) is a hatchback. The 6 Series Gran Turismo uses a new chassis and is not related to the other 6 Series. 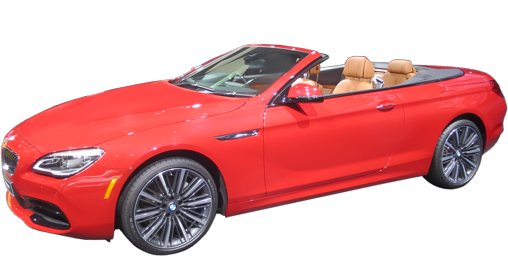 The M6 Gran Coupe and Convertible return. The M6 Coupe is missing. 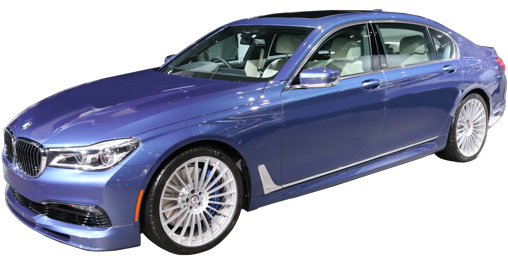 No real changes: 740i, 750i, 740e, M760i and Alpina B7 all return. The 60 Amp-hour battery version is retired, leaving only the more powerful 94 Ah. 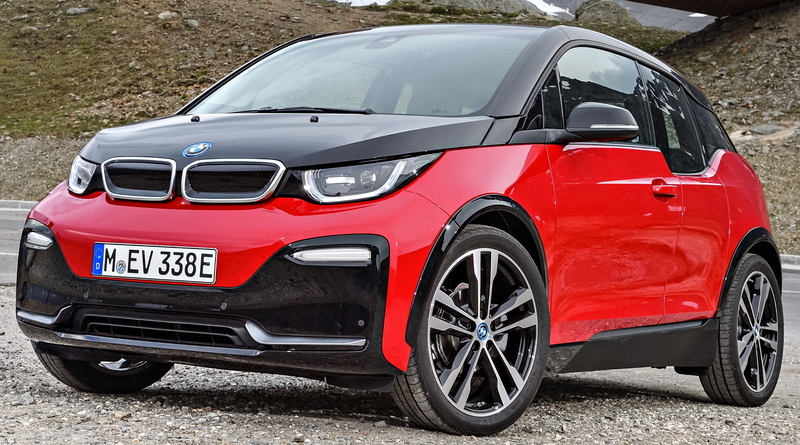 To take advantage, a new sport version, the i3s produces 184 horsepower and 199 pound-feet of torque. It also has a wider track and larger tires: 175/55R20 front and 195/50R20. 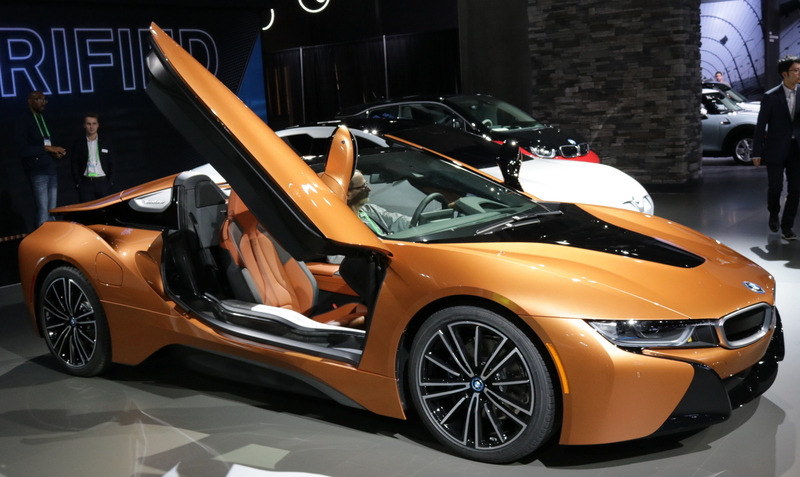 The i8 is skipping the 2018 model year and returning for 2019 with a new roadster edition. LED headlights replace Xenon (HID), but adaptive headlights are no longer standard: order the Executive Package to get them. Rear parking camera is now standard. LED headlights replace HID. Rear-view camera is now standard. Adaptive headlights are no longer standard; extra cost. 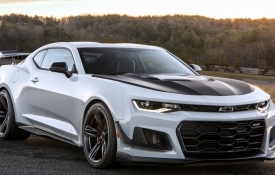 The Competition Package's 444-horsepower engine is now standard on all models. The M4 coupe and convertible get the same refresh as lesser 4 Series, including standard LED headlights. Backup camera and BMW Apps are standard. Competition Package now includes 20-inch rear wheels. 265/30R20 front and 285/30R20 rear tires optional on all. The new BMW M5 will produce 600 horsepower from a 4.4-liter twin turbocharged V8. This will be the first M5 with all-wheel-drive, standard. 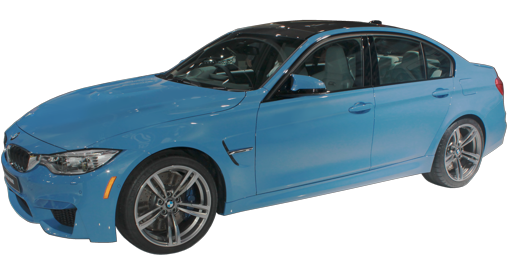 With a carbon fiber roof and other exotic materials, the new M5 is lighter than the old one. Rear backup camera and BMW APPs are now standard. 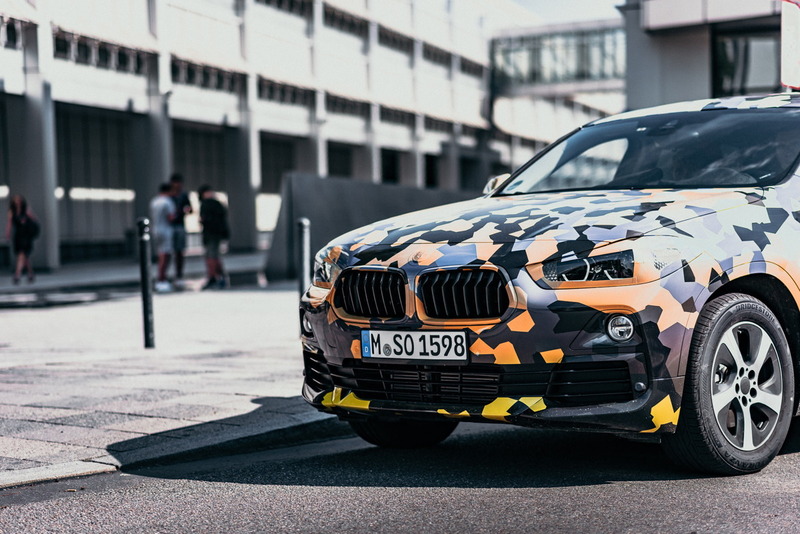 The swoopy new sport activity vehicle is being tested before its unveiling and BMW decided to "camouflage" it. More information as it becomes available! Standard tires on the X4 xDrive28i have been upgraded to 245/45R19. Rear view camera is standard and front park distance control is added to the already standard rear parking sonar. 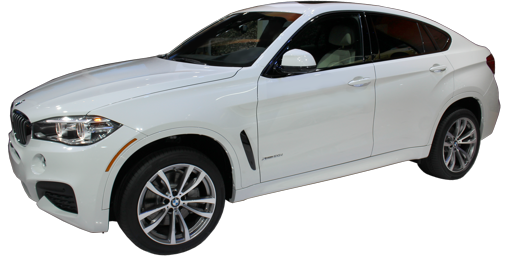 So are BMW Apps, which allow controlling compatible smartphone programs through voice commands and the vehicle touch screen. Rear-view camera is now standard. Backup camera is now standard. 21-inch wheels are now offered.